3 Bedroom Semi Detached House For Sale in Stoke-on-Trent for £153,750. 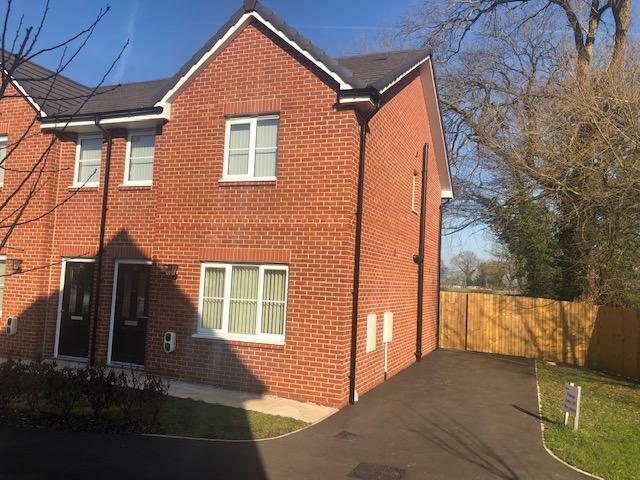 This stunning new home is offered for sale under the shared ownership scheme and is a flexible low cost way of being able to buy this home without having to pay the full price or having to find that big deposit. It means that you would own a percentage of the house either 25%, 50% or 75% and on the remaining share you would pay rent. This delightful property has ample off road parking and has amazing open views to the rear. The accommodation comprises, Entrance hall, Guest WC, spacious lounge and a lovely kitchen/diner with built in appliances. Upstairs there are 3 bedrooms, and the family bathroom. There is an assessment criteria for this home so please call us for further details. Externally there is fully enclosed turfed rear garden and open views. EPC available on completion.